Mr Bradley Shaw, our very own Year 8 teacher in the Preparatory School, has been selected to represent New Zealand at the upcoming 2014 Commonwealth Games hosted in Glasgow. Already a proficient user of Moodle and OneNote in his classes, he contacted me asking if I could help set up a dedicated Moodle page that he could keep updated throughout the Commonwealth Games. 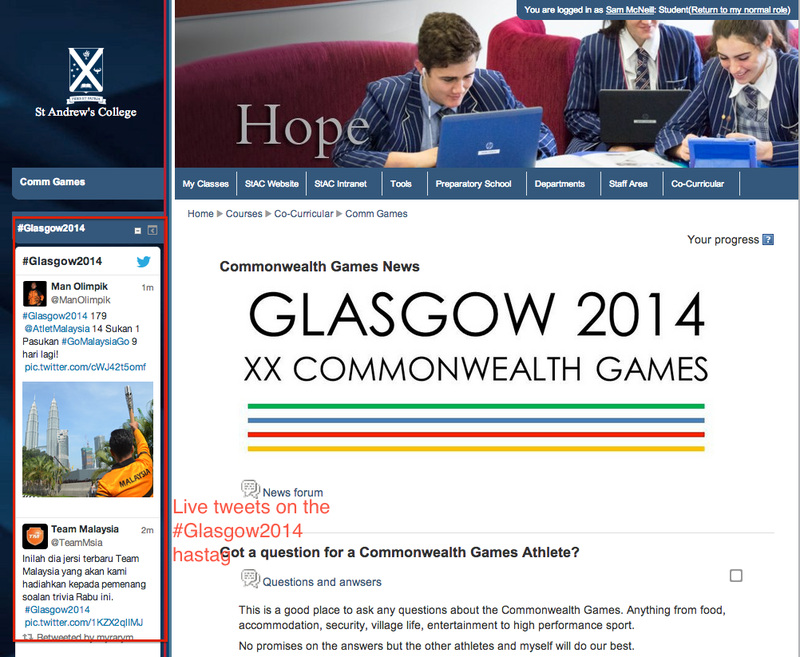 Due to the strict social media policies in place by many of the teams competing at the Games, Mr Shaw could not blog on a publicly accessible page, or use social media such as Facebook or Twitter either. 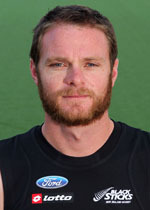 Send messages of support to the BlackSticks and other teams that Mr Shaw can pass along. 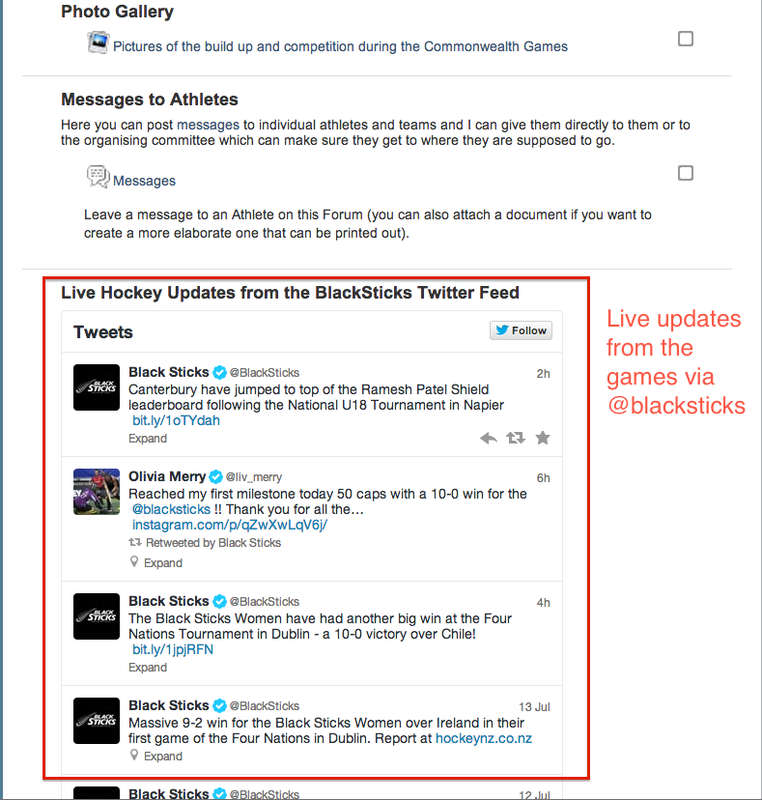 Live updates from the @BlackSticks Twitter handle that will give game scores and results. I always like to see Moodle being used for non-academic purposes as it highlights the versatility of this Learning Management System, and we have a number of co-curricular courses such as this one being used now. Here’s wishing the Black Sticks and Mr Shaw all the best at the Glasgow 2014 Commonwealth Games! This entry was posted in Digital Citizenship, eLearning, Preparatory School and tagged Black Sticks, blog, Commonwealth Games, Connecting with the Community, Digital Citizenship, Glasgow2014, Hockey, Information and communication technologies in education, Learning management system, Microsoft OneNote, Moodle, New Zealand, Preparatory School, Social Media, St Andrew's College, Student engagement, Technology, Twitter by Sam McNeill. Bookmark the permalink. This is lovely, as are your other Moodle stories. You remind me a lot of my own old school Our Lady’s Preston UK where Moodle is used not just for academic purposes but pastoral too.